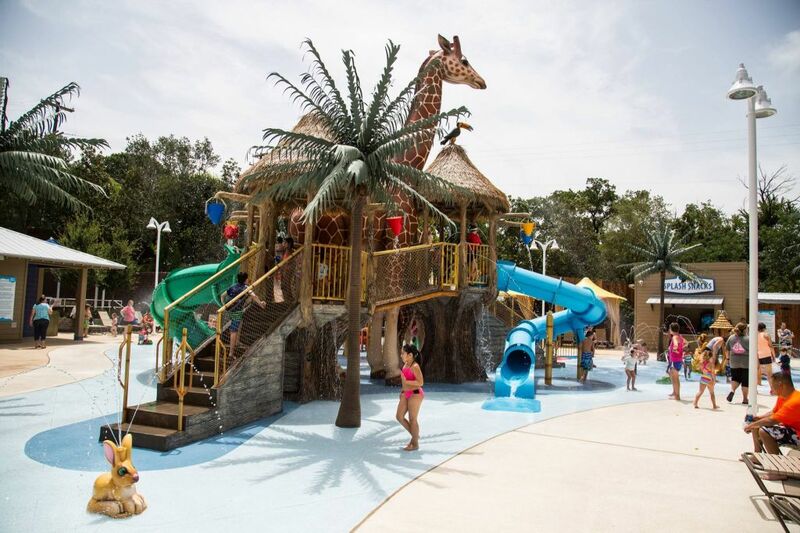 We provide Water Odyssey spray parks, splash pads, and aquatic play equipment. The Water Odyssey™ division of Fountain People was established in 1996 to provide the market with the highest quality aquatic playground equipment available. As the leading designer and manufacturer of interactive water features in the country we have been able to bring cutting edge technology to the design of aquatic playgrounds.